Holy Moses do I need to be alone! I adore the people around me but I’m a person who needs her solitude. This weekend I’m planning on taking a road trip and visiting some friends I haven’t seen in awhile back in NYC. I can’t wait, but almost as much as seeing them I am looking forward to being alone. That hours of driving alone sounds like nirvana to me right now. I need to think, to contemplate, and to get ready for what’s next. I need to do all of this without being asked where the ketchup is or what’s today’s date or what are we having for dinner at 8 am. In order to be calm and loving and not scream “how the f*ck do I know” when asked these perfectly innocent questions I need some time alone. I’m praying I make it to Friday. I too have to have my time to myself – no matter how much I love the people I’m with. And road trips are a wonderful way to treasure the time..Enjoy your trip!! I can completely relate. I hope you get some alone time soon. Enjoy your trip!!! You’re speaking volumes to me with this post. 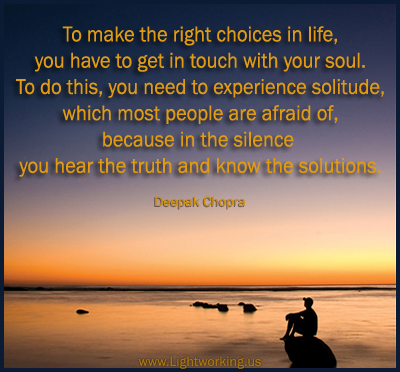 Friday is almost here and I hope the solitutde warmly envelopes you with its calm. Haha…there’ always a place for that! I throw it in whenever I can. Oh, the illicit milkshake. Much better when no one sees exactly how fast or how much you drink!